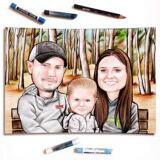 Looking for a custom corporate gift or keepsake on someone's Retirement, Birthday or Farewell Day? 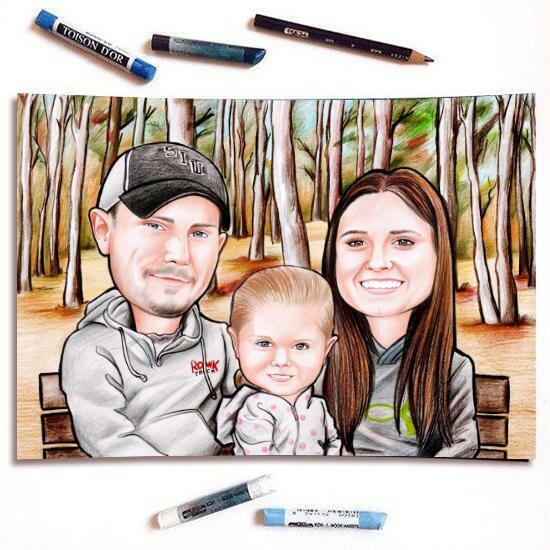 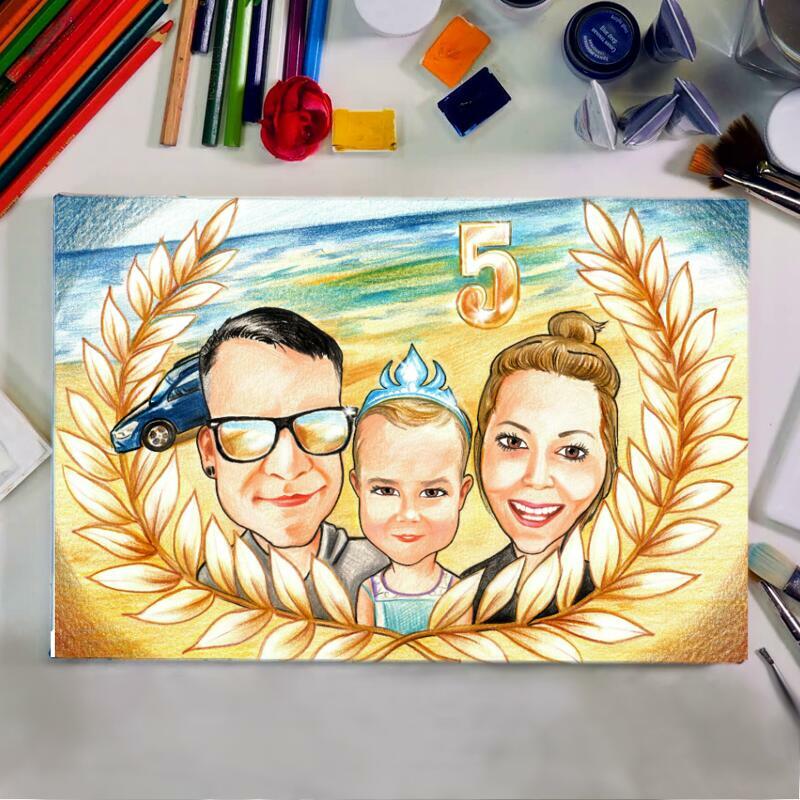 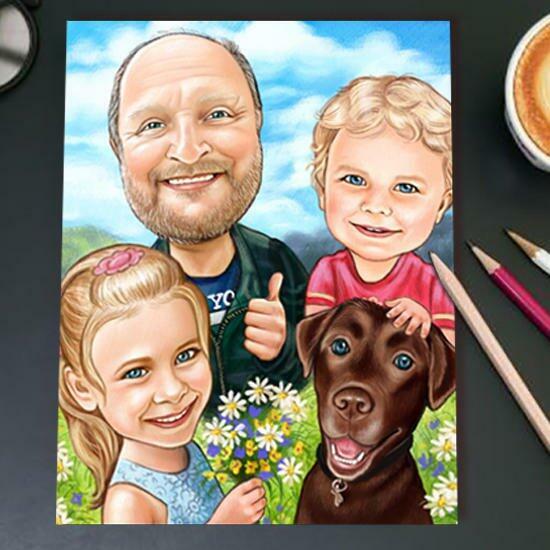 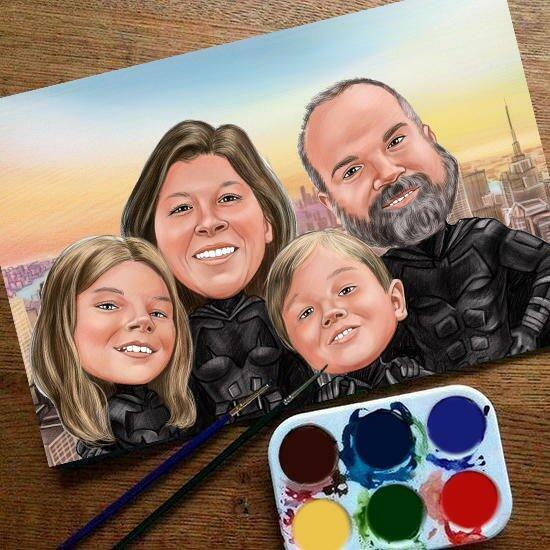 Commission Photolamus to draw a colored pencils caricature of any group of people like friends, team members, coworkers or family members, who will be hand-drawn from regular photo and designed in a bright caricature drawing. 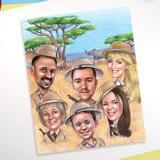 Original group caricature will be drawn in colored pencils style on Paper A4 or A3, depending on your choice. 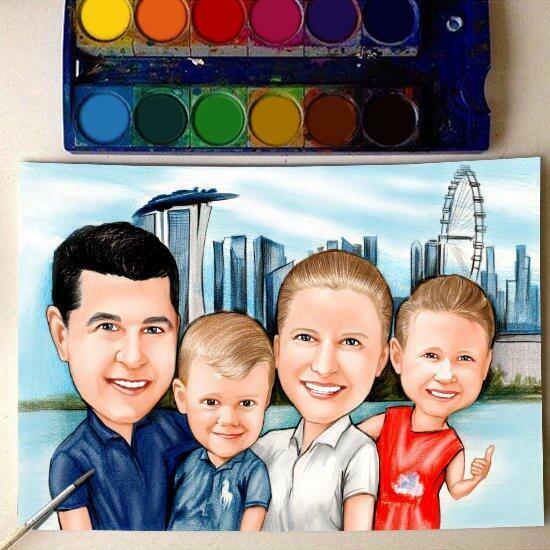 Mention any necessary information about the matter of caricature drawing, people and supplement them with photos if it is possible. Thus, Photolamus artist will draw an excellent drawing which will make each of you happy. Original caricatures are delivered worldwide.